Griffin & Sabine: The Interactive Trilogy is the latest work by author Nick Bantock in collaboration with software development and creative content studio, Bound Press in Santa Monica. Bantock, along with Bound Press, has launched a Kickstarter campaign to raise production and marketing funds for the project due to ship to consumers in Summer 2015. The campaign has already garnered Kickstarter’s coveted ‘Staff Pick’ status. 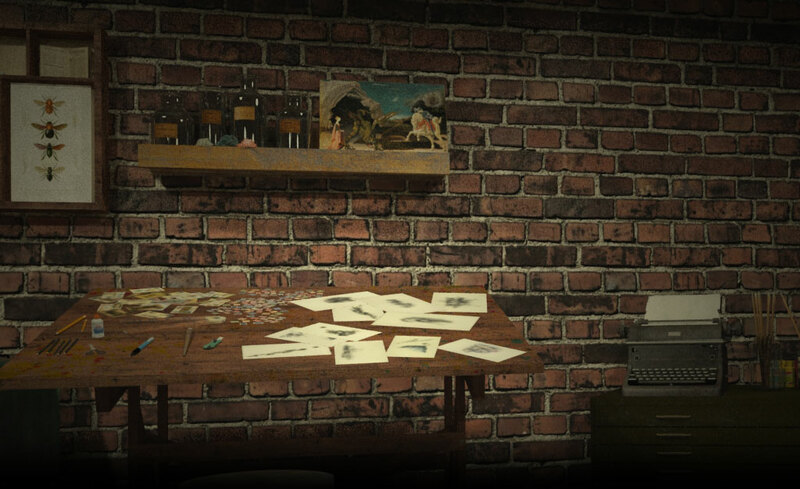 Griffin & Sabine: The Interactive Trilogy is a story that includes whimsical artwork, a custom soundtrack and handwritten correspondence in a digital form. This story details the life of Griffin Moss, a postcard designer living in London, and his correspondence with Sabine Strohem, a stamp illustrator living in the South Pacific. The new app versions will include a 3D space and some additional interactive and new creative content not developed for any version of these stories.